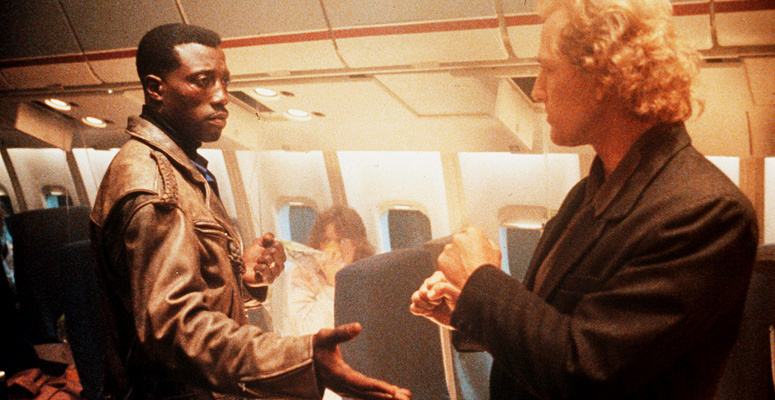 Passenger 57 came out at the crux of the "Die Hard on a..." boom in the 90's. Speed, Die Hard 2, Skyscraper, Under Siege and it's sequel, No Contest and Passenger 57; all films that capitalized on the huge success of a single film that literally created a new sub-genre of action film. And though there were countless "terrorist" themed action movies before such as The Delta Force or Invasion USA for example, it really wasn't until Die Hard in 1988 that really turned the action genre on it's head. What soon followed was a barrage of copy-cat's that offered the same premise, just in different locations such as a boat (Under Siege), bus (Speed) and plane (Turbulence, Air Force One) rather than an office building. And then there were the flat-out shameless ripoffs like Skyscraper and No Contest. I have to admit though, I do still love those two quite a bit, but for completely different reasons other than being an action film. While some of these types of films are better than others, Passenger 57 is one of the better ones. It's a serviceable terrorist/action film that takes all the standard tropes associated with this new genre and doesn't bring anything new to the table, but puts it all together rather well and effortlessly. As you can estimate by it's title, Passenger 57 takes place on a plane. Well, about a third of it actually takes place on a plane to be more accurate. But that's okay, because the change of scenery does wonders for the overall structure, in that it never gets boring or feels stale. The constant shift in location (hospital, plane, carnival, landing strip, then plane again) keeps the film visually and narratively interesting while keeping you, the viewer, on your toes. This was Wesley Snipes first starring role in an action picture. While he had been a star in his own right well before this film in comedies, dramas and thrillers, this was the first time he was the main star of any film, let alone an action one. So it's safe to say Passenger 57 kickstarted his long and lustrous action career. Though he would continue to dip into more dramas, thrillers and a few comedies, it was really in the action genre where he flourished, even more so when he took on the role of Blade, the immortal vampire in 1998. But really, what better way to begin your action career than with this fairly by-numbers, yet highly entertaining exercise. What kind of surprised me was how good this ended up being, and how for some reason it never received the type of status or hype as other "Die Hard style" action films did, like Under Siege for example. It has everything you'd want; action, fights, explosions, a kickass English villain, a killer roster of character actors (Tom Sizemore! ), and a hip, fun vibe with plenty of style to burn. That's another area I found surprising. 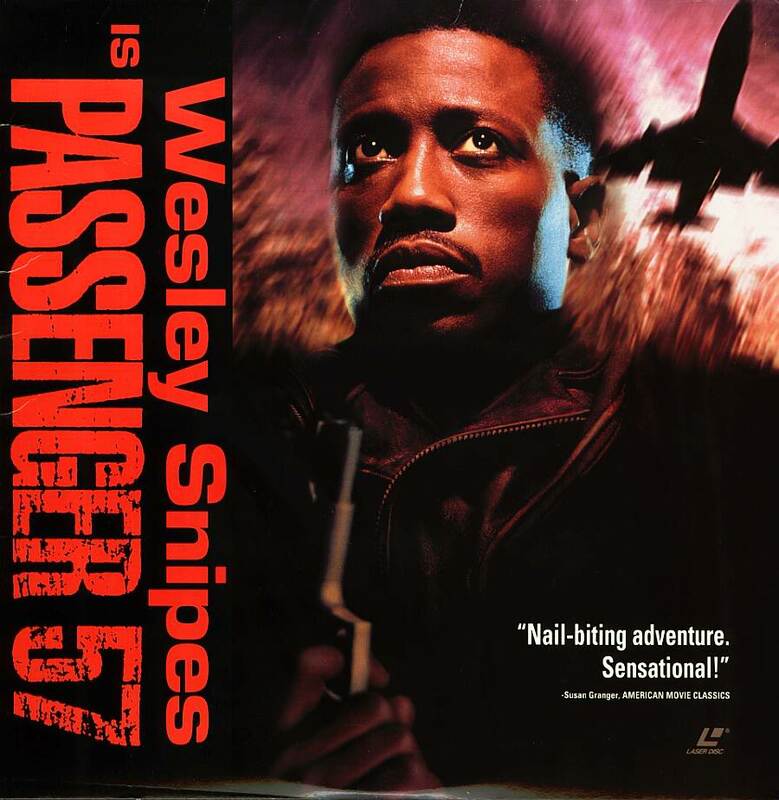 Passenger 57 is directed by Kevin Hooks, who up until this point had previously only worked in television, with the exception of the urban comedy Strictly Business the year before, yet did such a fantastic job handling a big budget action film his first time out. In fact, he does a much better job than most current action directors working today, which surprises me that Hooks didn't really make it big as an action director. Sure he did Fled and Black Dog later, but they just didn't seem really up to par with what he could do as a solid director in this genre. Yet at the same time, it seems to be a trend with these directors. 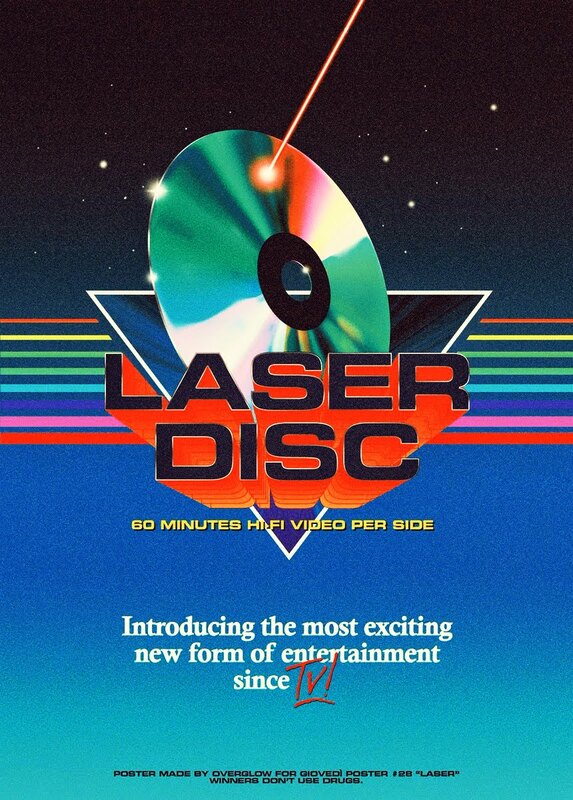 They knock it out of the park with a solid film, but then sort of fade into obscurity. It happens to nearly all of them; Jan De Bont, Renny Harlin, Andrew Davis, Dwight H. Little, Geoff Murphy and most certainly Kevin Hooks. You won't find anything groundbreaking in here, but it sure was a helluva good time from start to finish. Wesley Snipes shines, even impressing us with some kickass stuntwork, while resident bad guy Bruce Payne again delivers yet another fantastic villain. Seriously, the guy is underrated as hell. For me personally, if I see his name in the credits, it's almost a guarantee I'll have a good time. The films constantly shifting locations keep the film moving along at a breakneck pace, while simultaneously ramping up the tension, suspense and thrills as the film progresses to a satisfying climax. Really, you just can't go wrong with Passenger 57. More people need to be aware of this little gem.